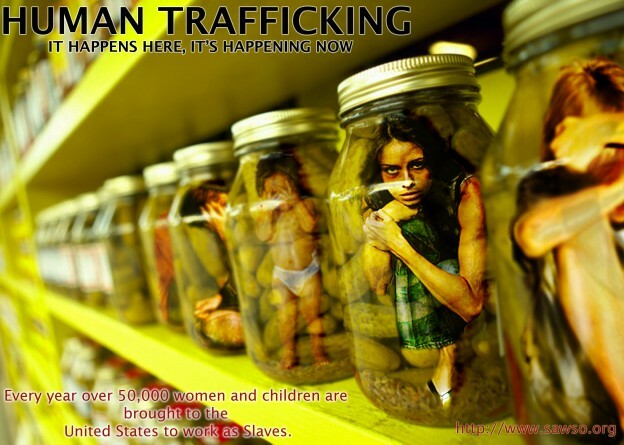 A shocking new report indicates that child trafficking case in the United Kingdom have increased by 66 percent from 2016 to 2017. According to the report, by the Anti-Trafficking Monitoring Group, 2,118 minors were found to be victims of trafficking in 2017 – making up over 40% of potential victims reported to authorities. It also raises concerns about protection and prevention provisions in place. National Referral Mechanism (NRM) figures from the National Crime Agency record both the number of potential cases that are reported to them, and the number of people who are found to be victims of modern slavery. Last year’s figures had already shown a 30% increase from 2015. Although there have been new trafficking laws, the charity Anti-Slavery International claim that their implementation is inconsistent and have condemned the UK’s treatment of child trafficking cases. 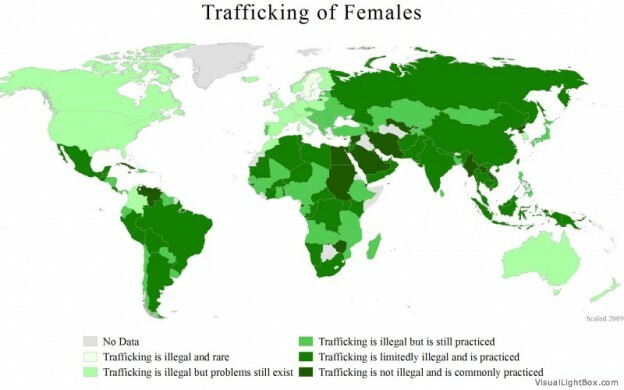 The UK is signed to the 2005 Council of Europe Trafficking Convention, which outlines three levels of prevention, aimed at groups ranging from the general population to victims of trafficking. The Convention treats trafficking as a human rights violation, which requires comprehensive prevention, including socio-economic strategies that target at-risk groups. Jasmine O’Connor, CEO of Anti-Slavery International said: “The rate of children British trafficked in the UK has more than doubled in a year. Having no clear plan in place to prevent child trafficking in the UK when we literally find over 2,000 of children in a year – and rising – who fall victims of ruthless criminals, should shame this Government.